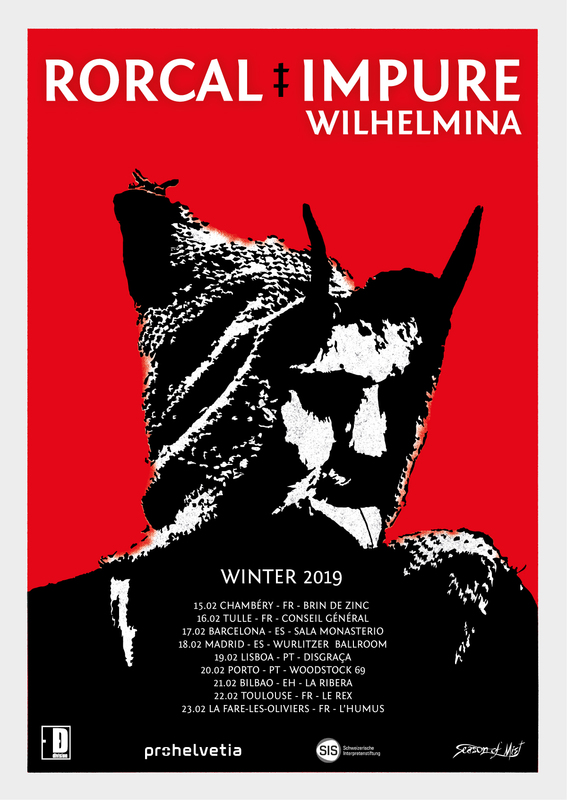 We are thrilled to join forces again with our friends RORCAL for a bunch of shows in southern Europe (all dates below). This tour will mark our very first appearance in Spain and Portugal. Also we are glad to be back in some French cities where we haven’t played for many years. Let’s spread the vibes of ‘Radiation’ once again before we focus on our next album!